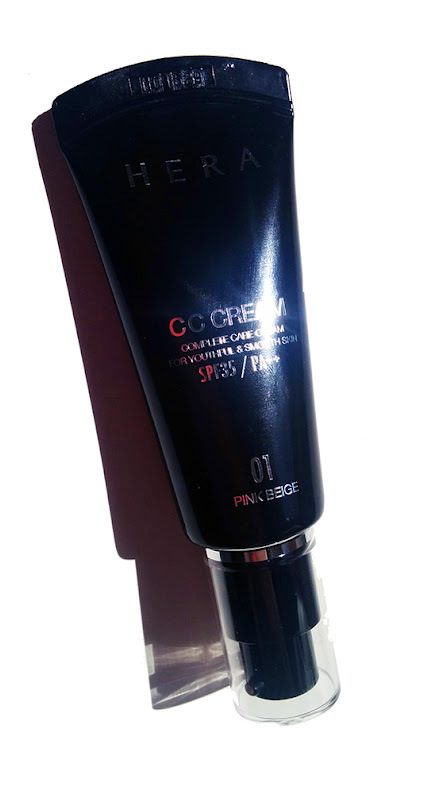 One of my recent beauty buys is the Hera Complete Care (CC) Cream. In comparison to BB creams, CC creams offer even more skin loving ingredients. I've shied away from a lot of CC creams because most of the ones I've come across are either glorified tinted moisturizers or meant to just be a primer before putting on your foundation (like Banila's CC Cream, which also makes your face look way too gray). Luckily, on my trip to Korea this past fall, I was given samples of Hera's CC Cream and it turned out to be the CC cream of my dreams! Can a makeup product be applied on the skin as smooth as a cream, feeling light to the touch, and doing wonders for the skin by making it healthy and even? Hera's research and development team came up with just that. 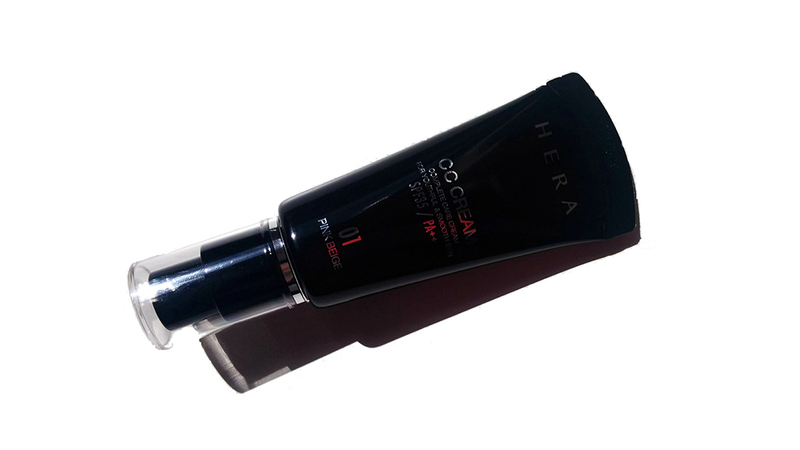 Unlike most color cosmetics with skincare properties, we developed a product that combines the best of both worlds. This cream is made up of more than 50% common skincare ingredients, making it a sufficient moisturizer. The fruit cocktail contains apple stem cell culture, vegetable protein, hyaluronic acid, honey, grapeseed oil, and vitamin C that helps skin restore its elasticity, smoothness and glow. Air Brush technology: Your skin keeps moisture in but it looks soft and bright without that greasy feeling. 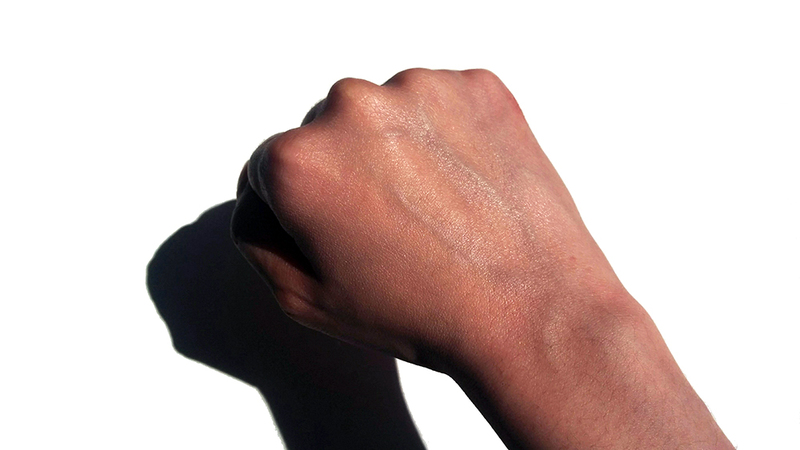 It clings to your skin and covers freckles, but it still looks natural like your own skin. Contains 50% of mosturizing ingredients. Its innovative formula covers and smoothens spotted skin tone including cell Cultivation Cocktail (Apple stem cell cultivation media, vitamin C, grape seed oil, honey, hyaluronic acid, vegetable protein) which gives a shiny and elastic look. Spot Eraser technology: natural coverage for blemishes and strong adhesion to skin. New Layering technology: The cream contains 50% of ingredients found in skincare. Lifting up technology: Resilience and elasticity. water, cyclpenstasiloxane, titanium oxide, glycerin, butylene clycol, cyclohexasiloxane, ethyhyxyl methoxocinnamate, phenyl trimethicone, PEG-10 dimethicone, arbutin, zinc oxide, disteardimonium hectorite, cetyle ethylhexanoate, ricinus communius (castor) seed oil, beeswax, sodium chloride, honey extract, aluminum hydroxide, stearic acid, glyceryl behenate/eicosadioate, caprylyl glycol, triethoxycaprylysilane, PEG-60, hydrongenated castor oil, ethyhexylglycerin, hydrolyzed malt extract, disodium EDTA, adenonsine, malus domestica fruit cell culture extract, carnauba wax, vitis vinifera (grape) seed oil, pentylene glycol, alcohol, xanthan gum, ascorbl glucoside, sodium hyaluronate, glycoproteins, leithin, CI 77492, CI 77491, CI 77499, ultramarines, chromium oxide greens, fragrance. First off, the texture of this CC cream is exactly what Hera describes it as - light, extremely creamy, but actually pigmented. When out of the bottle, the cream looks sort of shiny and greasy. This CC cream is so pigmented in fact, that you really need to exercise a light touch when it comes to applying this CC cream. 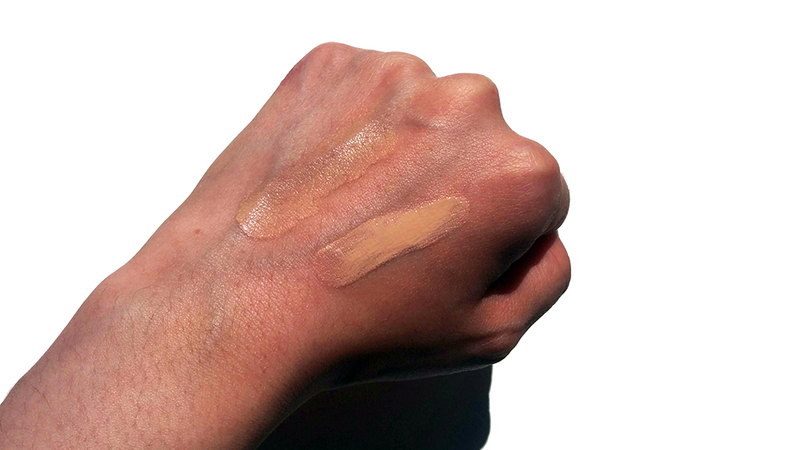 Coverage is light with one layer but able to be built up to medium. 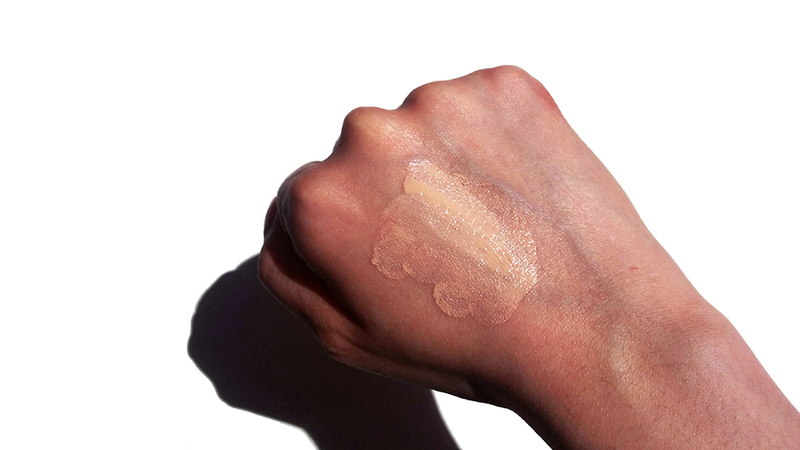 Of course, if you have noticeable blemishes, you still need a concealer with this CC cream. However, I was surprisingly able to layer the cream over some of my more lighter acne scars. It does take a while to blend, so this isn't a fast and foundation routine. You have to take some time blending and patting into your skin. If I powder my face, I can get a full 8-10 hours of wear. Without powder, it starts to crease and look shiny by the 6th hour. The biggest con of this CC Cream is that it's rather heavily scented. I can't really smell it after I blend it in, but it's definitely there when I am applying it onto my face. Compared to the UV Mist Cushion (reviewed here), the CC Cream has a slightly (and I mean only slightly) more dewy finish, but not to the point where your face looks shiny. The UV Mist Cushion lasts longer, especially if you powder your t-zone. However, both still look natural on the skin. In conclusion, I absolutely love this CC Cream and I really do think it's the best Korean CC Cream out there. 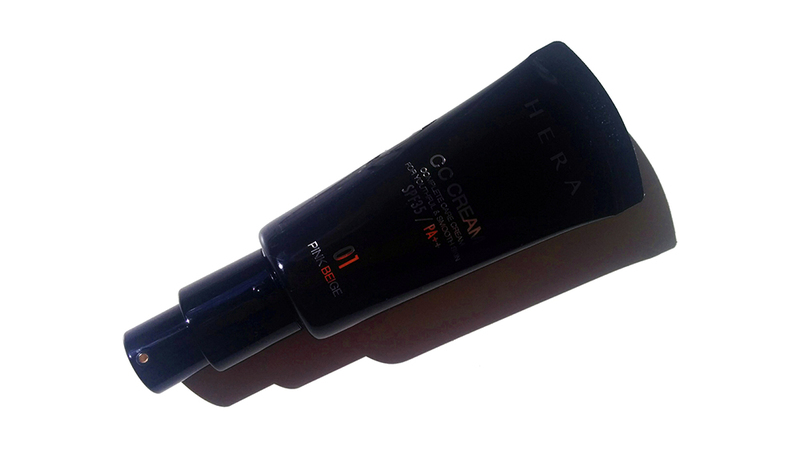 PROS: high coverage, generous SPF 35, creamy & amazing texture, capacity to layer and build up, hygienic dispenser pump. CONS: heavily fragranced and limited color range, takes a while to blend into the skin. I'm completely in love with Hera's CC Cream. It really is the best of both worlds by combining skincare and makeup. It's a CC cream that can actually wear like a foundation which is exactly the type of CC cream I was searching for. Hera's CC Cream is available on most sites that sell Korean cosmetics such as W2 Beauty, KoreaDepart, and on Amazon and Ebay as well.